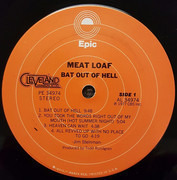 Released with a printed inner lyrics-sleeve. 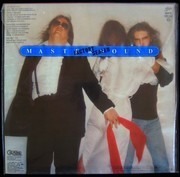 L'immagine è una scansione del prodotto in vendita. 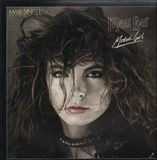 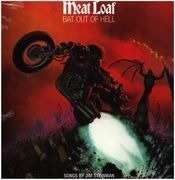 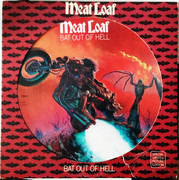 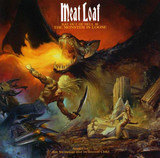 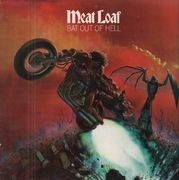 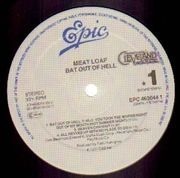 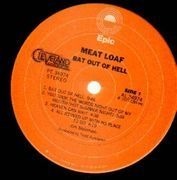 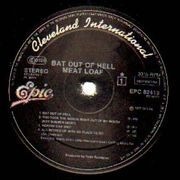 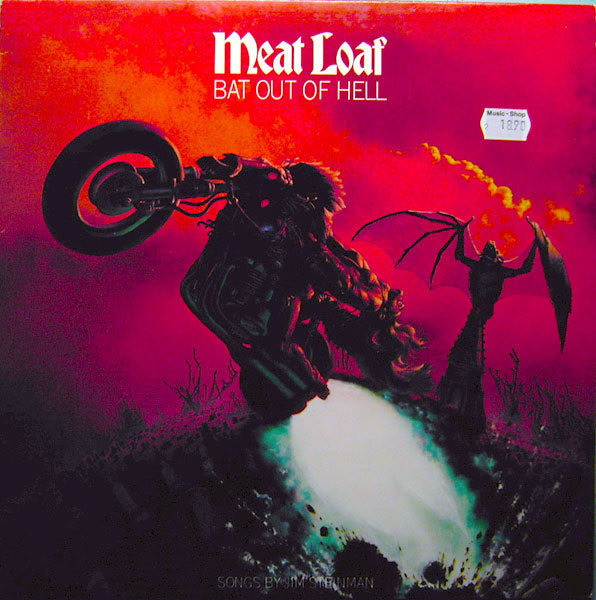 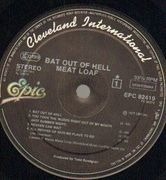 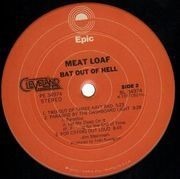 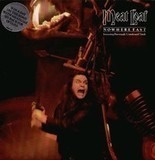 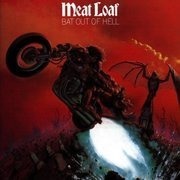 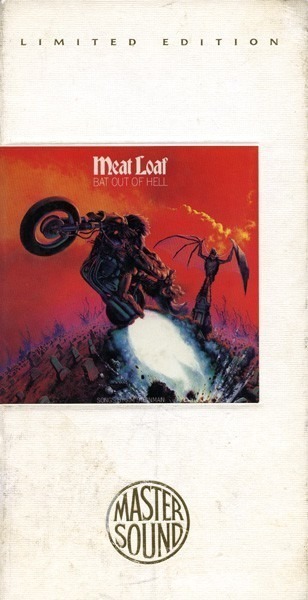 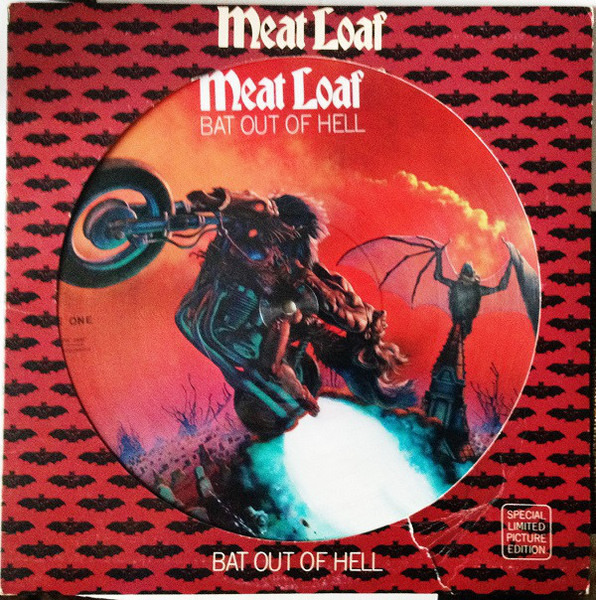 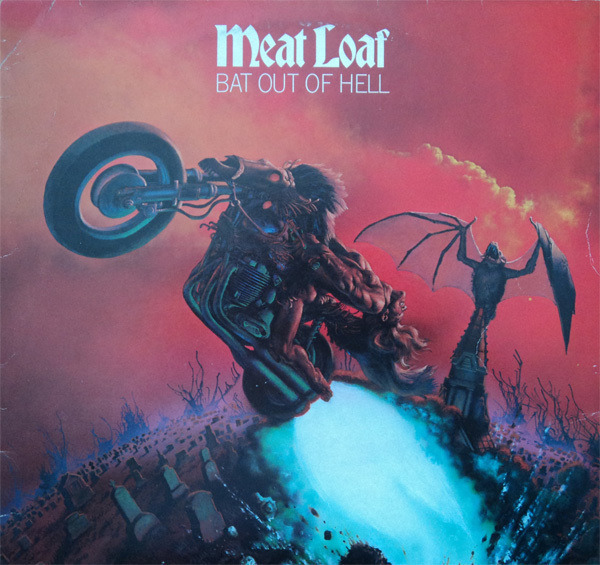 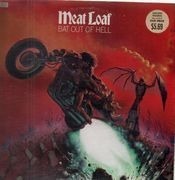 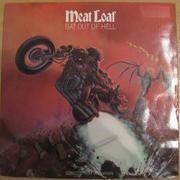 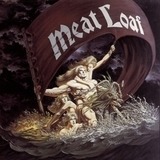 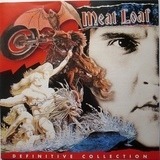 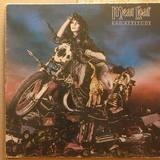 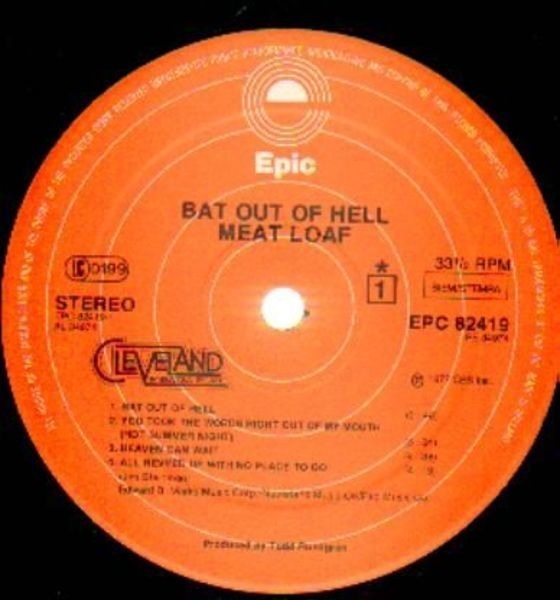 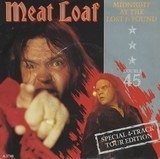 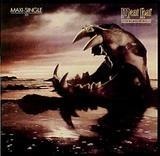 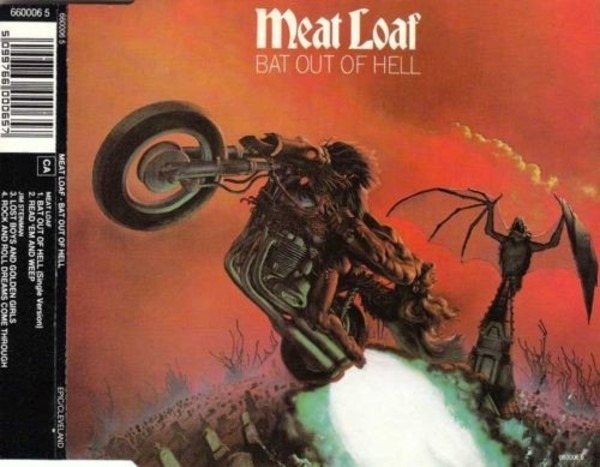 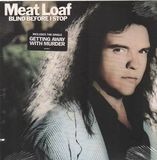 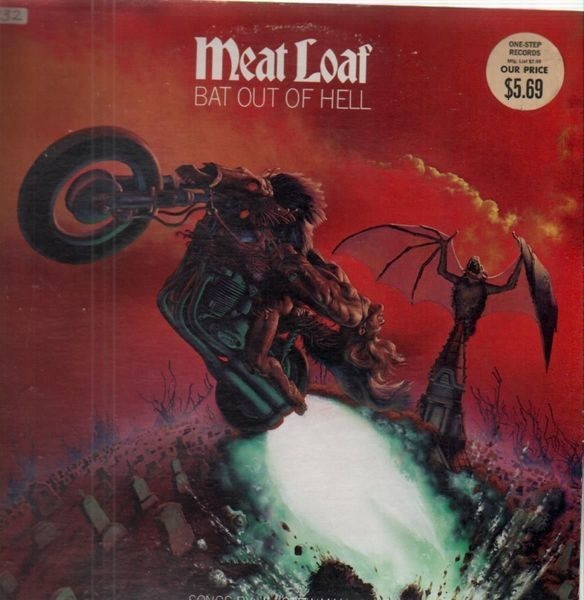 'Track 1 special version adapted from the ' Bat Out Of Hell ' CD/MC/LP. 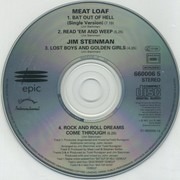 Track 2 special version adapted from the ' Dead Ringer ' CD/MC/LP. 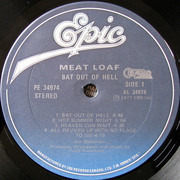 Original issue on orange Epic labels. 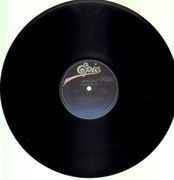 No barcode. 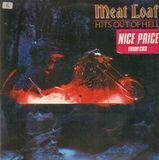 Rip Off On Cover. 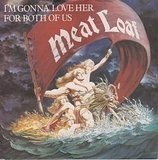 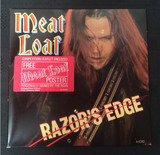 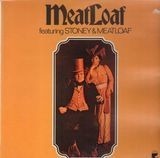 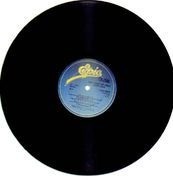 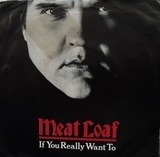 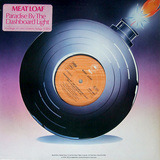 Original Inner Sleeve. 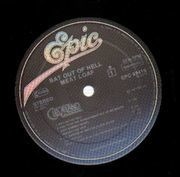 WOC. WOL. 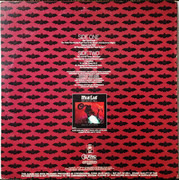 Sticker Stain. 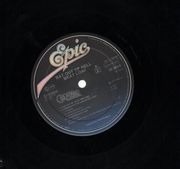 WOBC.